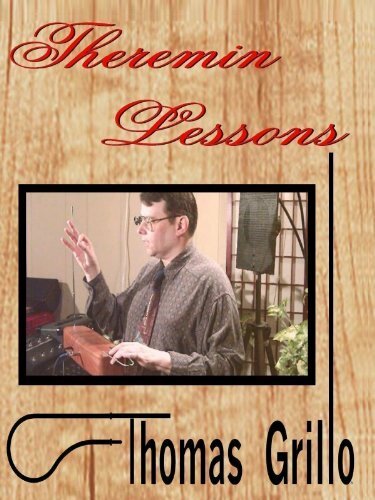 Theremin World - Thomas Grillo's Theremin Lessons Available on Amazon Instant Video! Congratulations to Thomas Grillo! His Theremin Lessons DVD is now available on Amazon's Instant Video service, making it even more accessible to budding thereminists worldwide. You can rent it for 7 days or purchase & download the video for viewing any time.